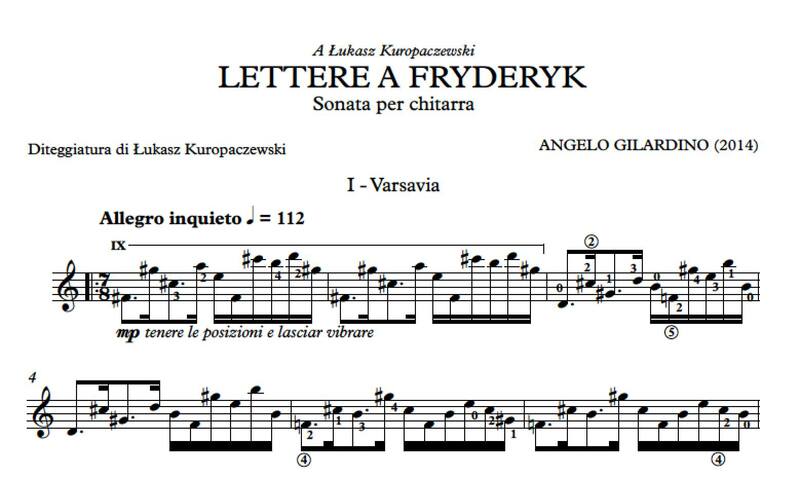 Edizioni Curci has just issued this score. I did not deserve of being able to write such a piece, but it happened. Go, Sonata, and meet your future.